The main square where trading takes place is divided into smaller section, specializing in a particular product such as handicrafts, food, horse, poultry and blacksmith. Each has its own trait and worth joining. The town itself is rather dull for any country surfer but if you want a relaxing place to get away from the tourist crowd in Sapa, or simply fond of taking unique photos, Bac Ha can be your option. Most tourists get return tickets to Bac Ha by contacting the enormous number of tour companies in Sapa or Lao Cai. 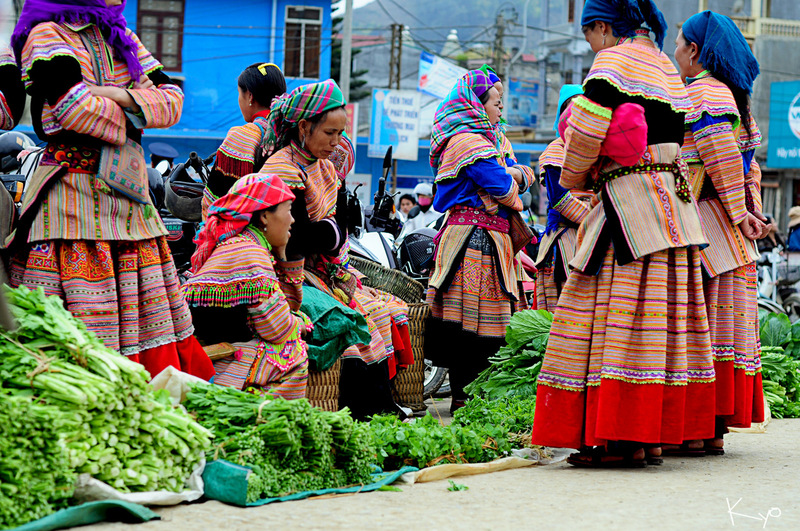 Tours to Sapa from Hanoi may or may not include the trip to Bac Ha market so check well in advance. Buses offered by these tours companies are of much better quality though with moderately higher price. It’s worth investing for the road is curvy and challenging, even after significant improvement. 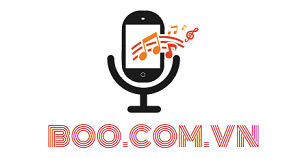 Travel tips: Great savings on hotels in da lat vietnam online. Good availability and great rates.